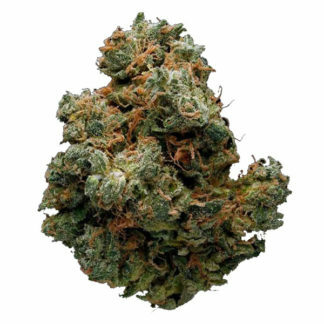 Do-Si-Dos is an indica-dominant hybrid with qualities similar to its parent, Girl Scout Cookies. With glittering trichomes, bright pistils, and lime green and lavender leaves, this strain is a feast for eyes. Its aroma is pungent, sweet, and earthy with slight floral funkiness. 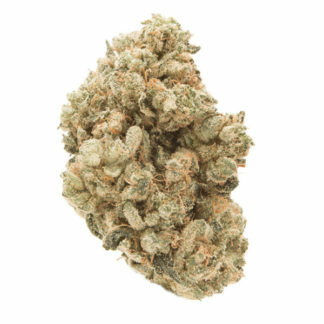 These classic OG aromas blend nicely with medical-grade body effects that lean toward the sedative side with the addition of Face Off OG genetics.